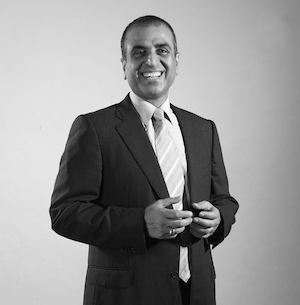 Sunil Mittal saw an opportunity in telecommunications and capitalised on it, building Bharti Enterprises which has contributed to the remarkable boom of mobile phones in South Asia. However, simultaneously Mittal is taking that success to the rural communities, many of whom remain untouched by the connectivity of globalisation. Through Bharti Foundation, Mittal has been able to build a network of nearly 300 schools in rural India, educating 30,000 children in total. Utilising Bharti’s speciality in communications and connectivity, many of the schools have technological devices to aid teachers and engage children. Mittal’s vision of empowering rural communities across India, in hundreds and thousands, through education establishes him as one of the world’s leading philanthropists, illustrating that business can bring social change too.